Many people have ideas about referrals and networking. While social media is popular, it can be very unsociable. As an artist, working by referral provides social opportunities that can be fun and enjoyable. With zero advertising budget, it can also be highly profitable. A business based on referrals will allow you more time to work on your art. It also creates a work-life balance that is flexible and adaptable for inevitably changing circumstances. Our parents told us not to talk to strangers, but it's great business advice! 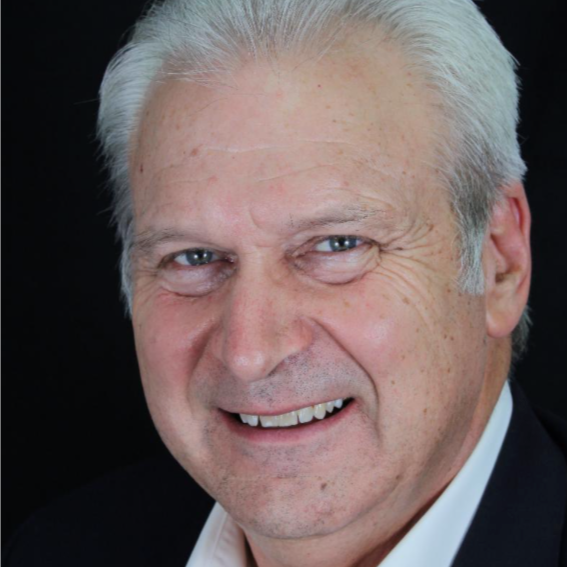 Fred Orsinger is a Realtor with Keller Williams Realty in Camarillo, CA for over 35 years. He is a member of the California Association of Realtors and was on a team of preferred agents. He is also an active member of the Masters of Business Chapter of Business Networking International, Inc. (BNI) with 227,000 members worldwide. Fred sits on the Advisory Board to the founder of BNI, Dr. Ivan Misner. In addition to his expertise in business networking, he is trained in Cross Cultural negotiations with a focus on Asian and Middle Eastern buyers.